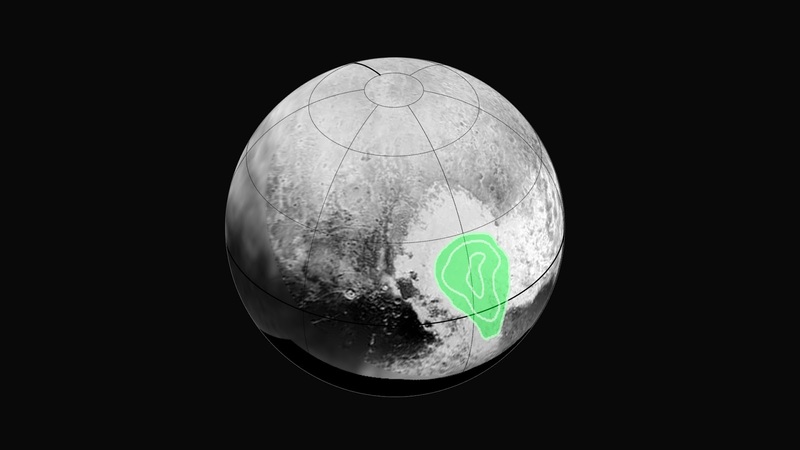 Carbon Monoxide in Pluto's Heart. Read about it on NASA's site -- keeping us up-to- date on the news not covered often by our media. 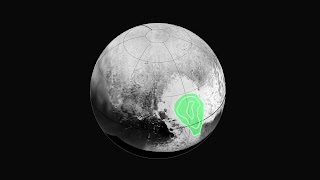 Find out what a Mountain in a Moat means and why scientists are "stunned." The latest photos and information on this monumental information. See what the scientists say at the NASA's latest link. Go to this latest link in order to get email updates from this NASA mission. Or, just follow my blog. 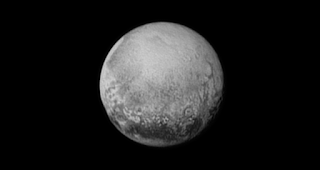 Pluto as seen from New Horizons on July 11, 2015 follow link .. It may take up to 2 weeks to get all of the footage back. 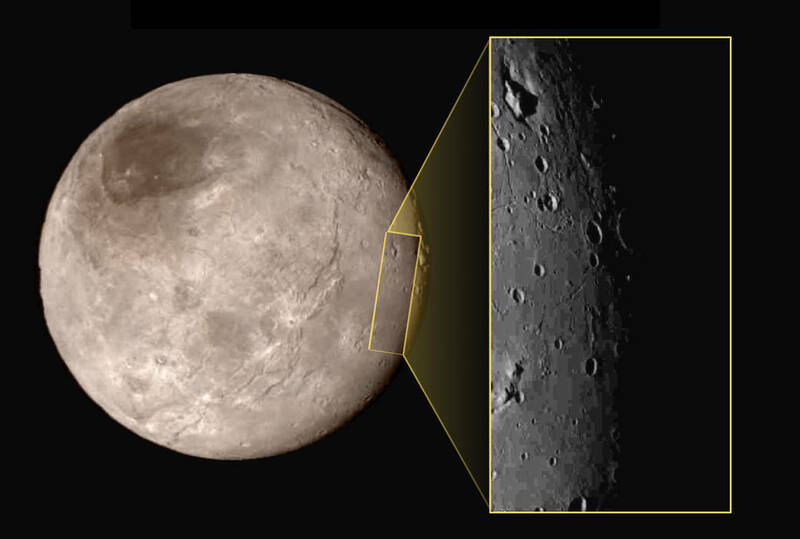 Imagine New Horizons whizzing past Pluto at high speed.. Keep up on twitter's #plutoflyby . and/or NASA station and the links from here. This will be up a trickling down videos event .. ! 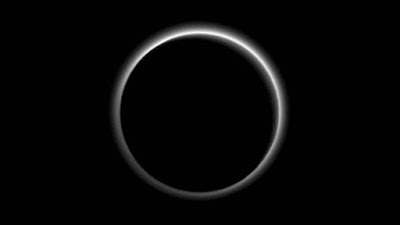 It's going to be a big tomorrow morning, Tuesday, July 14th as New Horizons reports back to earthlings what the surface of Pluto looks like -- the closest ever .. .. Find your place to view New Horizons! The countdown is on: From this writing -- approximately 18 hours to view it ALL. Go to the feed above .